Development for Crackdown 3 has been pretty rough with multiple delays since it’s reveal back in 2014 and with it’s release still four months down the road, many have been wondering what to expect, especially since there was no playable demo to be found at E3 2018. Rest assured however, that before the year is up fans will be able to get their hands on the long anticipated sequel. Xbox Mexico has announced via Twitter that the game will not only be present, but playable at the Xbox FanFest X018 event in Mexico City next month. The tweet states, “Crackdown 3 joins the list of games that have not yet come out and will be available in #XboxFanFest.” You can see the tweet, in Spanish, below. While it may not seem like a huge deal, this is particularly big news for Crackdown 3 as this marks the first time the game has been playable to the public in 2018. In addition to not being featured as a playable demo by Microsoft at E3 this year, it also missed out on the other major game events including PAX East and West, the Brazil Game Show and Gamescom. Crackdown 3 was originally set to be released alongside Microsoft’s beast of a console, the Xbox One X, but then it was delayed to early 2018. After yet another delay it is now set to drop in February of 2019 and if you’re not totally convinced of that, Xbox head Phil Spencer recently noted that the game was making “good progress.” Fingers crossed that in addition to a playable demo at X018 Microsoft will also announce a concrete release date. As it stands Crackdown 3 is planned for release for both the Xbox One and Xbox One X. If you’re looking to jump into the game yourself at X018, the event will be running from November 10th through 11th in Mexico City. 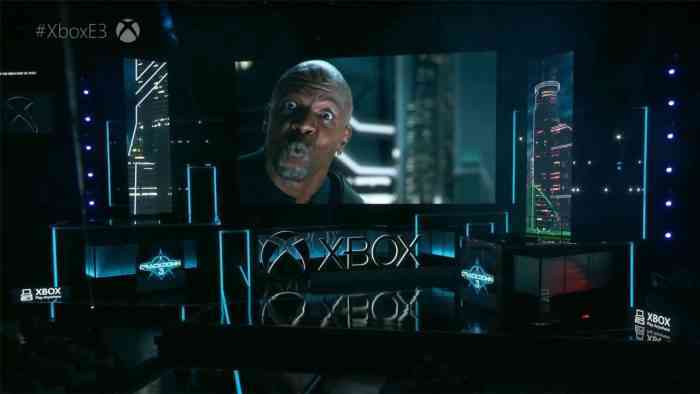 Are you excited to hear that Crackdown 3 will finally be playable this year? Let us know your thoughts in the comments below and don’t forget to keep it locked for updates!